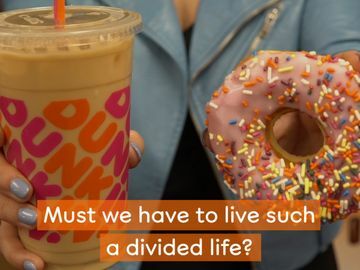 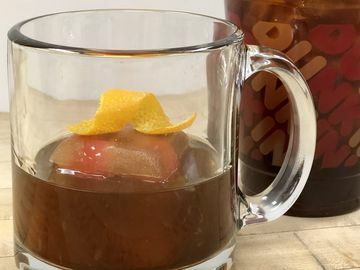 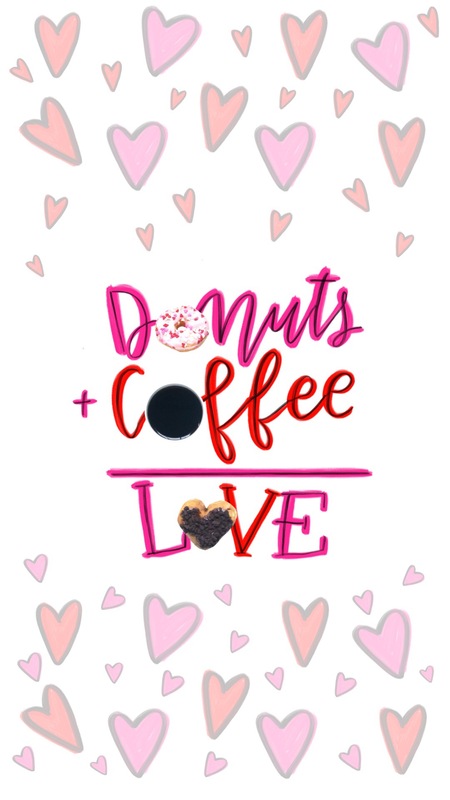 Donuts + Coffee = Love… especially on your mobile screen! With our festive Mobile Wallpapers and Emojis, you can share your Dunkin’ love this Valentine’s Day. 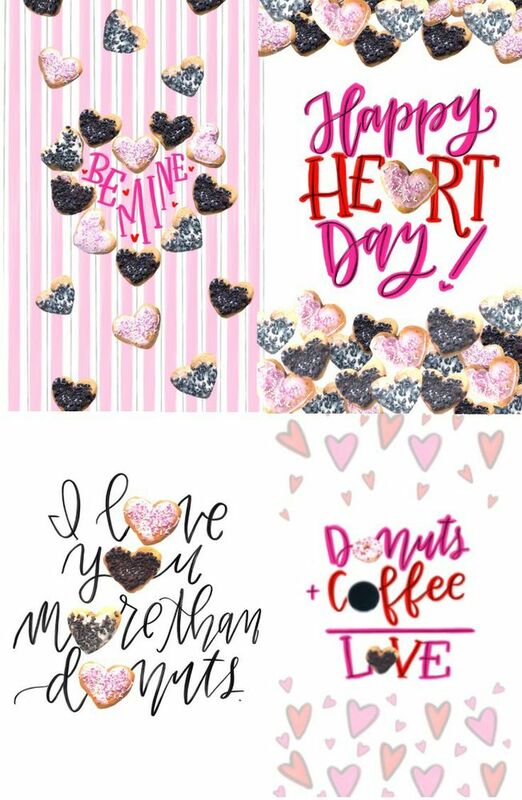 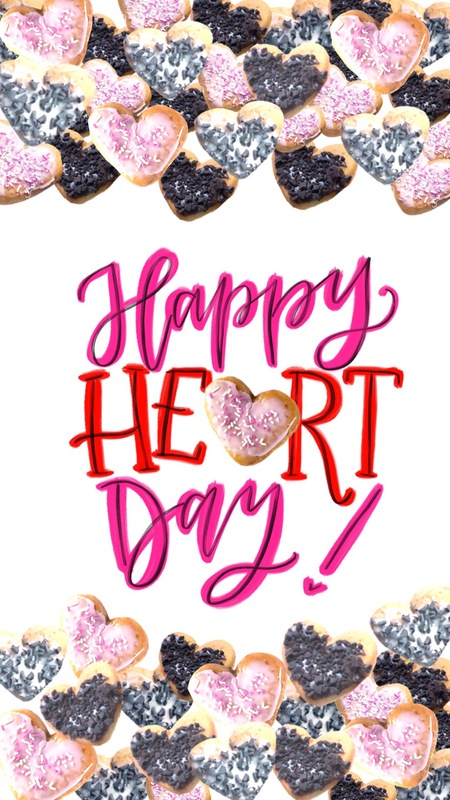 We worked with artist and calligrapher Lauren of Renmade Calligraphy to bring you the joy of heart-shaped donuts every time you unlock your screen. 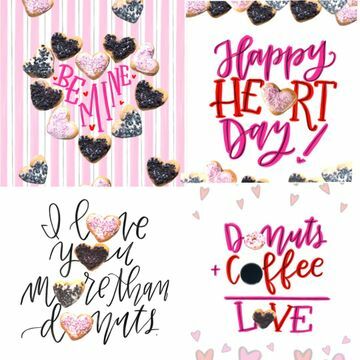 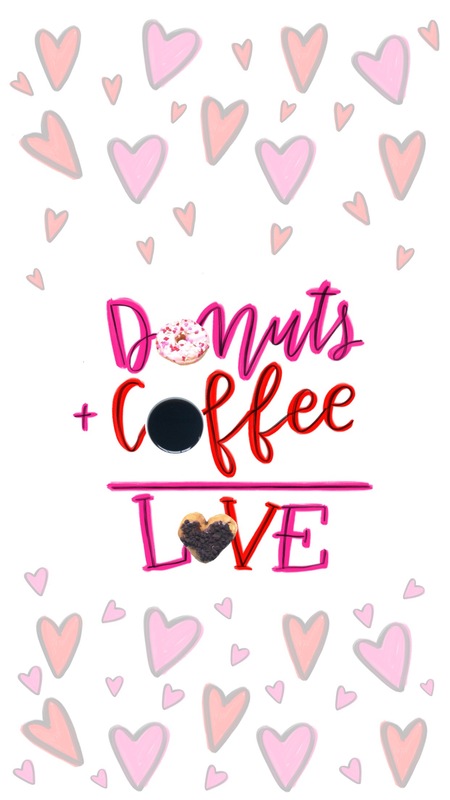 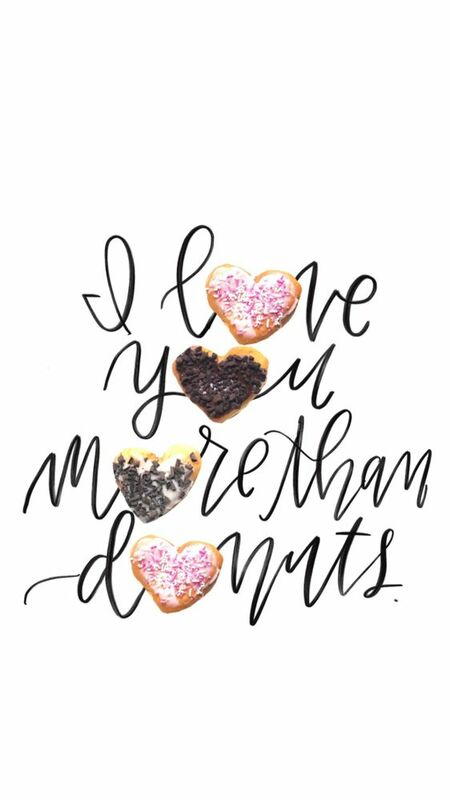 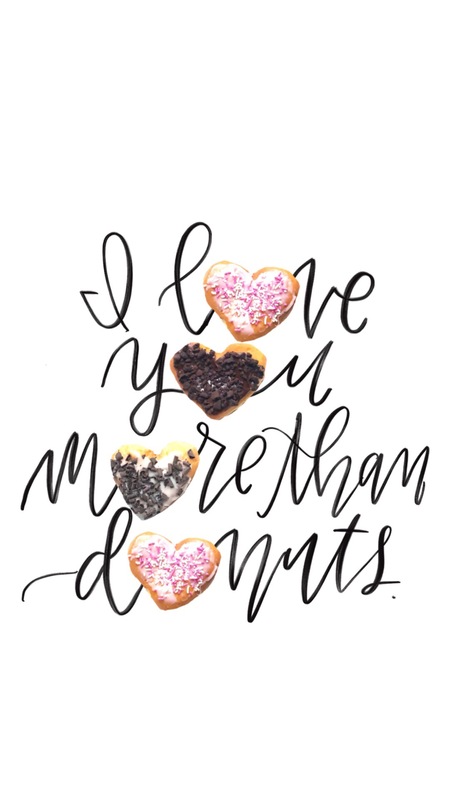 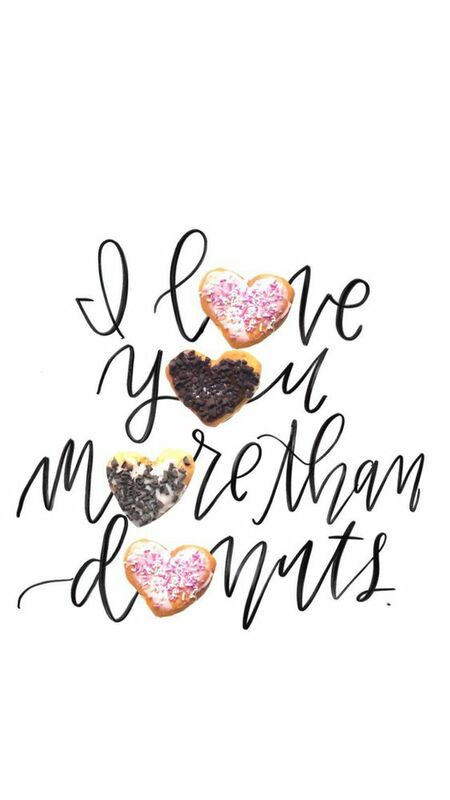 Check out all four lovable mobile wallpapers, featuring cute sayings and your favorite donuts in celebration of the season of love. All you have to do is choose your favorite, download it in the downloads section, and set it as the background on your phone (For those on a desktop, it’s to the right of your screen. 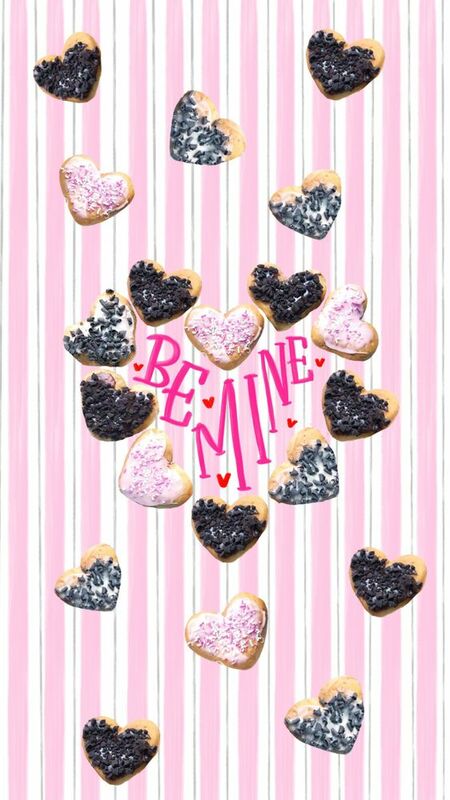 Mobile users, keep scrolling down!). 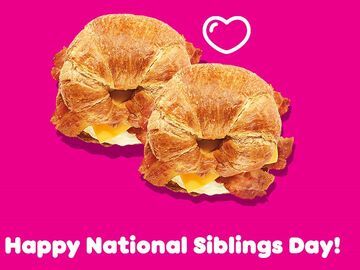 To share even more Dunkin’ love on your phone, we’ve added special Valentine’s Day images and GIFs to our Emoji Keyboard. Just download the keyboard on the Dunkin’ Mobile App and you can say “Be Mine,” “Donuts About You” and more using our fun new Dunkin’ Emojis! 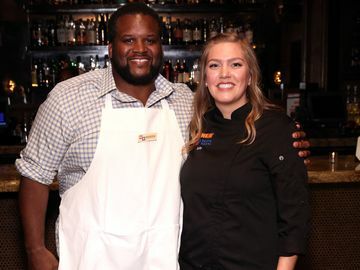 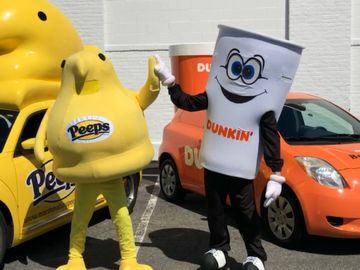 Of course, virtual donuts wouldn’t be the same without the real deal! Stop by your local Dunkin’ for our festive heart-shaped donuts, including Vanilla Truffle, Brownie Batter Crumble and Cupid’s Choice Donuts, available for a limited time at participating Dunkin’ Donuts restaurants.